It can be difficult to know which directories should be restricted from search engines and which should be allowed. 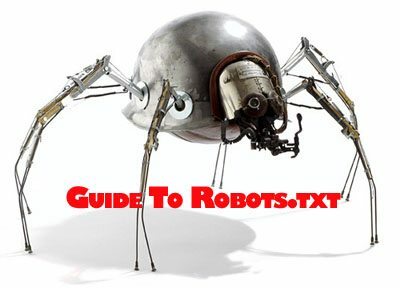 I thought it would be a good idea to create a robots.txt reference guide for popular content management systems and shopping carts. Depending on what backend you are using, all you have to do is copy the the text into a robots.txt file and upload it to your server. This should help manage the issue with duplicate content pages on your site.